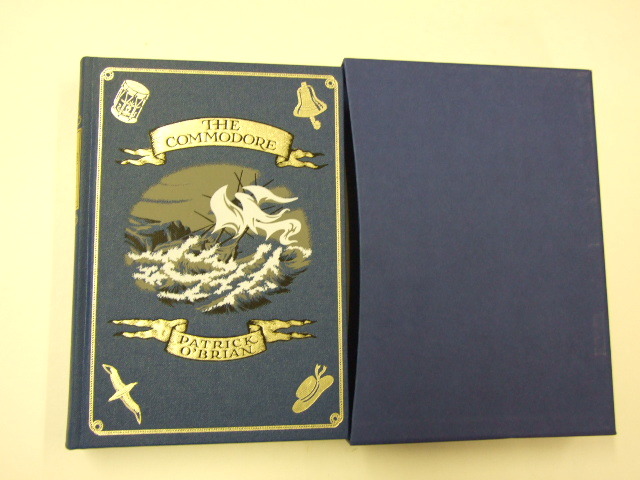 Published in London by Folio Society. 1992. First Thus. Fine Hardback. No inscriptions or bookplates. 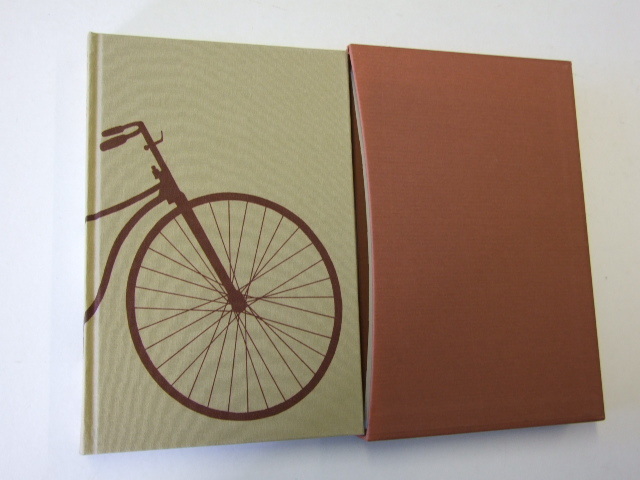 Fine slipcase. Introduction by Joseph Connolly. 31 monochrome illustrations, xvi+223pp. Includes numerous b/w photos.